Sometimes, you just need a break. Life can sometimes be tiring and debilitating, and so there’s no wonder you’re looking for somewhere to lay back. Rest assured that wherever you are, there’s somewhere beckoning for you to come and let go. Here are just some of the world’s very best spa resorts that you need to experience. 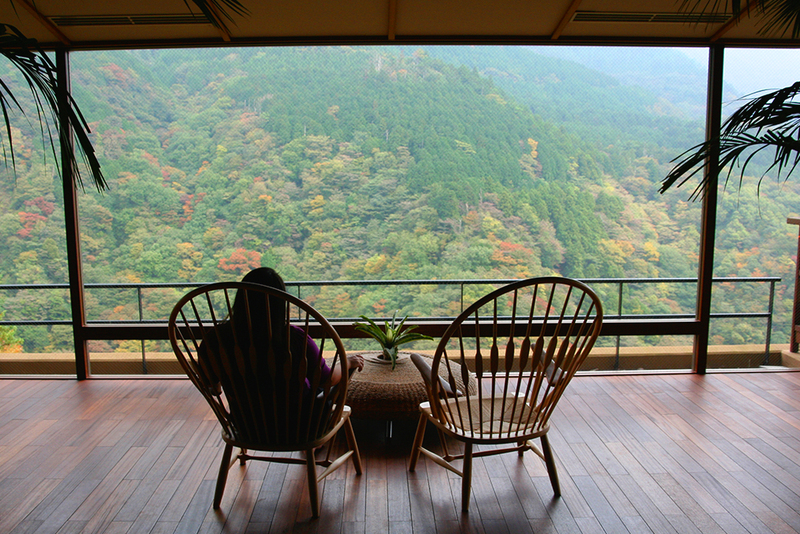 The Hakone mountains provide the perfect backdrop for this Japanese getaway. 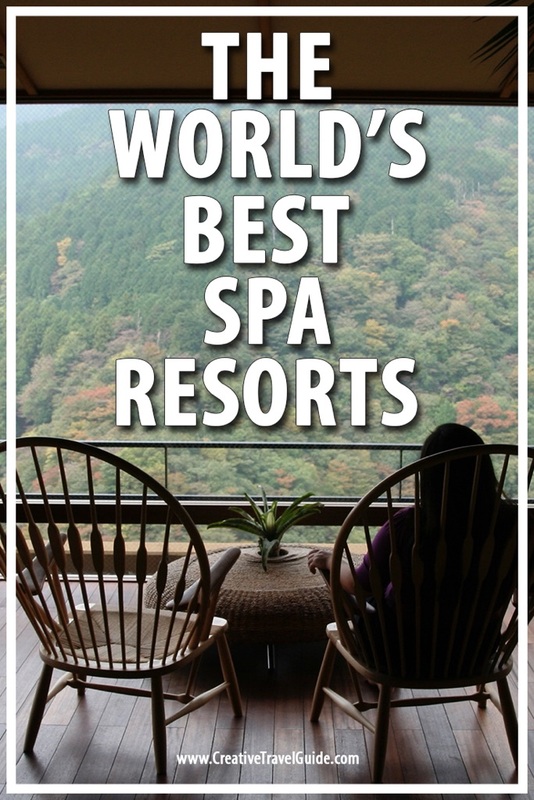 Hakone Ginyu is a spa resort set in a ryokan – a traditional inn that is usually family-run – that provides stunning views of the sprawling valley below, Audley highlighting the sweeping panorama that greets you, and rating the spa as “opulent”. Hot spring baths beckon for you to come and relax outside as you quite literally soak in the atmosphere of rural Japan. That’s not to mention how the treatments here are hard to beat, as you’re able to choose from soothing massages, facials, reflexology and more. Once you’re done relaxing, you’re able to get out and hike in the surrounding area for unparalleled views of natural beauty. This Italian experience has been recommended by many, including Conde Nast Traveller who go as far as to call it “a full-on immersion into mind-blowing healing methods”. Borgo Egnazia can be found in Puglia and is considerably more than just a spa – it is, as has been said, a place for healing. Although you’re able to get the traditional treatments here in the form of massages and baths, there’s a focus on healing and cleansing that is unmatched by any other spa in the world. People come here to rid themselves of the effects of trauma and sadness and it works – you’ll come back feeling lighter and happier after being treated by yoga masters, psychologists and shamans that make for an unforgettable experience. If you’re looking for an authentic Mayan getaway, this is the place to be. The director of this spa resort is Bobby Klein, a photographer who hung with world-famous rock bands in the 60s, and you’ll feel his energy channelled throughout Yaan Wellness, especially as you arrive to a one-on-one session with him. The treatments you’ll receive here in Yaan are incredibly spiritual, and even if you’re not one for the perhaps whimsical nature, you’ll be surprised at just how powerful said treatments are. Klein’s intention for the retreat is to elevate you to higher states of awareness, and if you’re willing to let yourself go, you’ll see that it’s very easy as you relax in the setting of bright white sands and the beautiful Caribbean Sea. 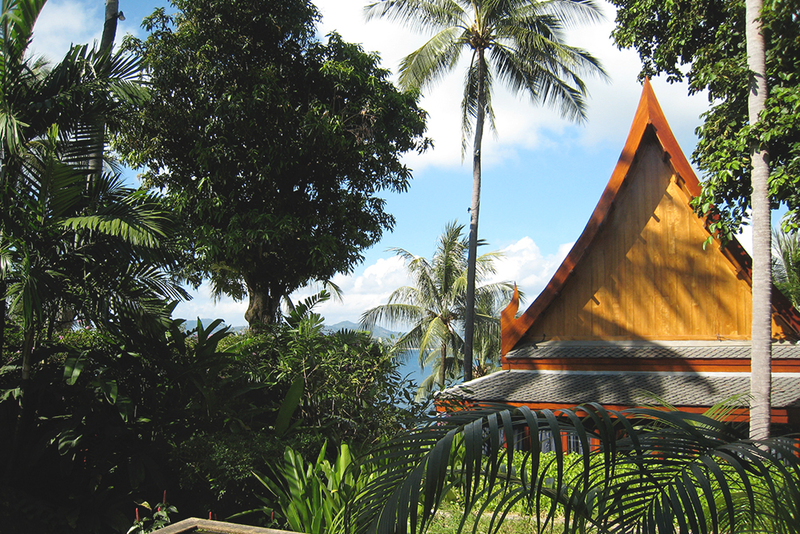 Another beautiful beach hideaway is Thailand’s Amanpuri, set amongst flourishing palm trees on the island of Phuket. Considering the popularity of the island amongst tourists it’s hard to imagine such a tranquil setting but it does exist, and it’s here that you’ll find inner peace with the treatments on offer. Andy’s Travel Blog talks of how the resort emerges from its surroundings as if it’s truly meant to be there, and makes for an immersive experience that only serves to add to the effect of your massages, baths and reflexology treatments. The staff here are known to be incredibly friendly, calming and welcoming, which makes for an even more enjoyable stay. 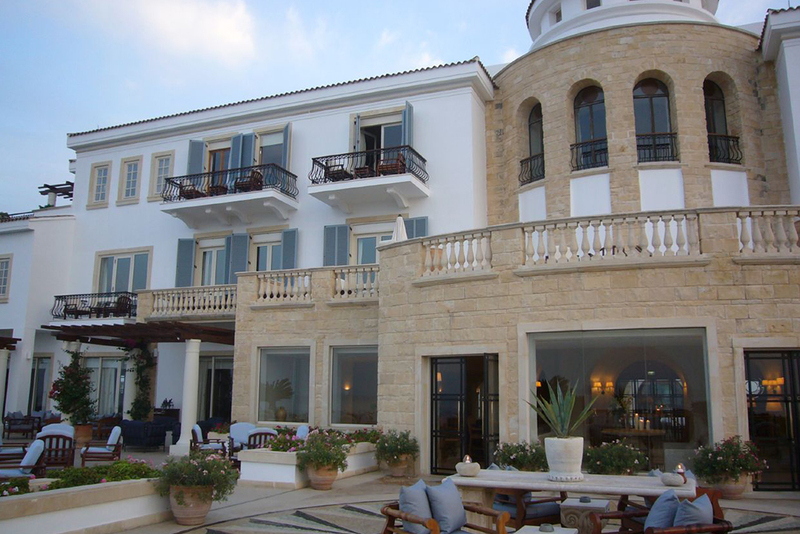 If you’re looking for a family holiday with a difference, Anassa is the place to go. 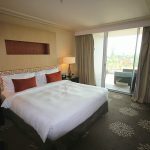 It’s set near Polis in Western Cyprus and is renowned for its perfect harmony of tranquil spa opportunities for the adults and unadulterated fun for the little ones. You’ll be overlooking the sparkling blue Mediterranean Sea as you escape to this gorgeous hideaway. The spa treatments here in Anassa focus on being organic and natural, with algae body wraps and saltwater spray massages which makes for a much more authentic (and unique) opportunity to relax. In your room, you’ll find private whirlpools for a chance to unwind solo, but it’s the Thalassa Spa here that is the highlight – so much so that it has recently been awarded the title of Most Consistent High Performer. 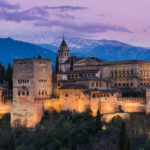 This is is a guest post from Isabel from Bel Around The World. Don’t forget to follow Isabel on Facebook, Instagram and Twitter. What spas have you visited around the world? Share your recommendations with us. Oh my goshhhhh!!!! I wanted to stay at Hakone Ginyu so bad when I was just in Japan in May. My trip was too last minute though and it was fully booked so maybe next time. Saving the rest of these suggestions to my bucket list. Thanks for sharing! Ooh, I love spas and spa resorts. There’s one in the red rocks area of Utah that I’ve been dying to visit! Oh will have to check that out!! I had never heard of any of these locations. I’ll definitely keep these in mind for my next relaxing vacation. The view of the Hakone mountains is absolutely spectacular. Just wow! Oh I would LOVE to stay in a spa hotel but it’s always out of my budget ! ….one day ! I am such a spa person although all my spa vacations have pretty much been in the U.S. My favorite outside the country was in Denmark at the amazing Kurhotel Skodsborg. I’d love to try all of these, too! They look so beautiful and relaxing. I’ve never visited a spa in my life but if I ever did I guess these wouldn’t be a bad place to start! I think if I had to choose from the bunch I’d go for Yaan Wellness simply because I’m a sucker for anything Mexican! I had recently been asking my followers where I should spend my 30th birthday and the answer that stuck with me the most was Japan. I have even started a travel savings fund so that I can stack up over the next 2 years. Thank you so much for including Japan in your list. I’d love to dip into a hot spring. This all look so peaceful and relaxing! I’ve never been to a spa before, but I would definitely hop on a plane to go to one of these! The spa in Cyprus looked especially great! Which one was your favourite, if you had to pick? I want to go to all of these! They all look so peaceful and relaxing. I’ve never been much of a spa person (more for being cheap and saving money) but as my weary travelers body gets older, spas seem more and more appealing! Oh I love a good spa session. I’d love to go and soak my worries away at Hakone in Japan! Seems like the perfect place to just be me. Love this list of amazing spas to visit! This is a great list of recommendations around the world. Sometimes it is really nice to treat yourself to a spar visit when travelling for sure. Especially long term travel. I have been to two great places in Morocco. One was a full blown spar for tourists in a lovely hotel in Marrakesh. They did a full harman and finished with a facial and relaxing essential oil massage. The second place if you can call it a spar was a local harman. Here I got down and dirty with the locals, having all my skin exfoliated and scrubbed to an inch of my life. Both experiences were amazing. Ooh great list and I love how the writer cited different credible sources! It feels like the list was put together based on the sound advice of reputable agencies. I’m fascinated by the healing traditions of the East and so Hakone Ginyu would be my top pick! This place is looking like a heaven. I really want to see this place in real. Your blog is very attractive and interesting. 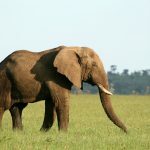 Thanks for sharing this blog and please suggest some destination for vacation in Italy and LIguria with kids and family and holiday homes too.